We work for a variety of clients by developing, among others things, solutions for communication, editiorial design, both in print and online. Design of the menu card for Museum Haus Konstrukiv in Zurich, reminiscent of our «Wave Edition» notebook design, 2018. 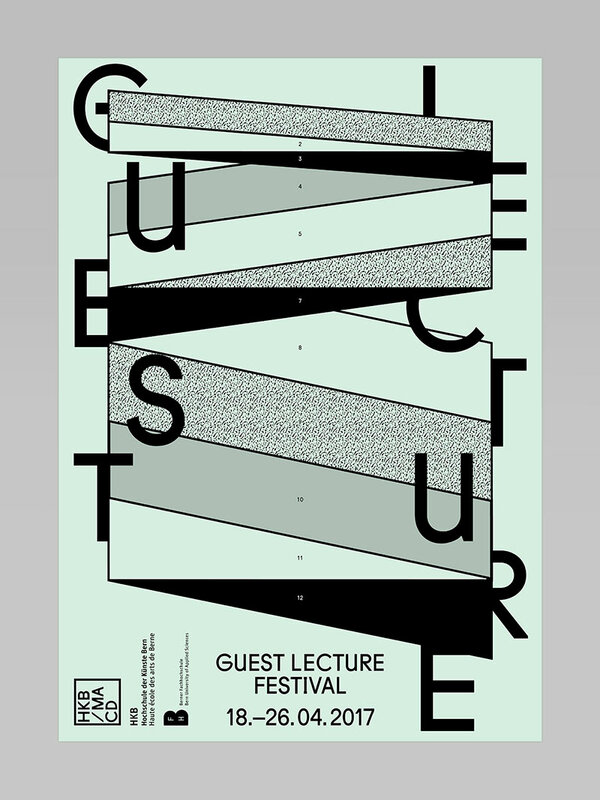 Design of the communication materials for the “Guest Lecture Festival 2017” of the MA CD students at the HKB (Hochschule der Künste Bern). Once a year, the master students setup and moderate the lectures. On this occasion, they invite experts who can help them realise their project ideas. It is a way for them to connect with key figures in their field. 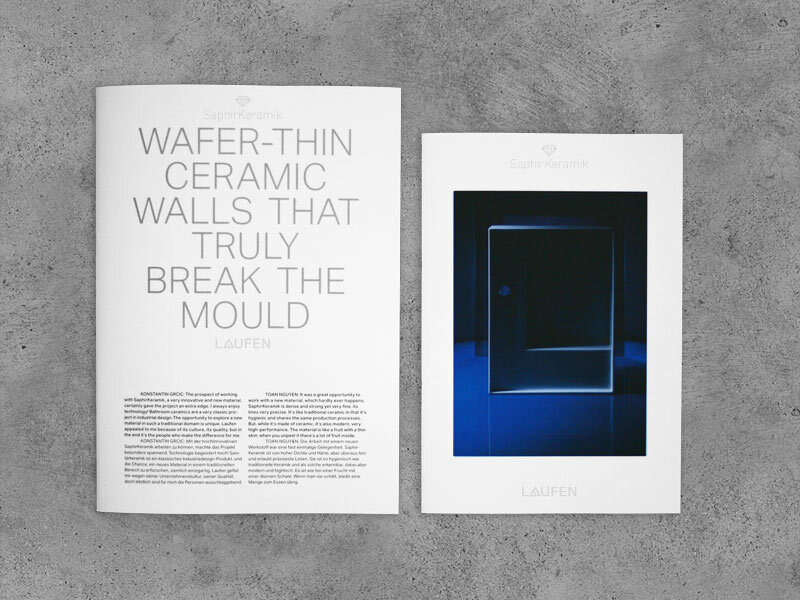 Sapphire ceramics catalogue and image brochure for LAUFEN Bathrooms AG. In collaboration with Raffinerie AG in Zürich, 2015. 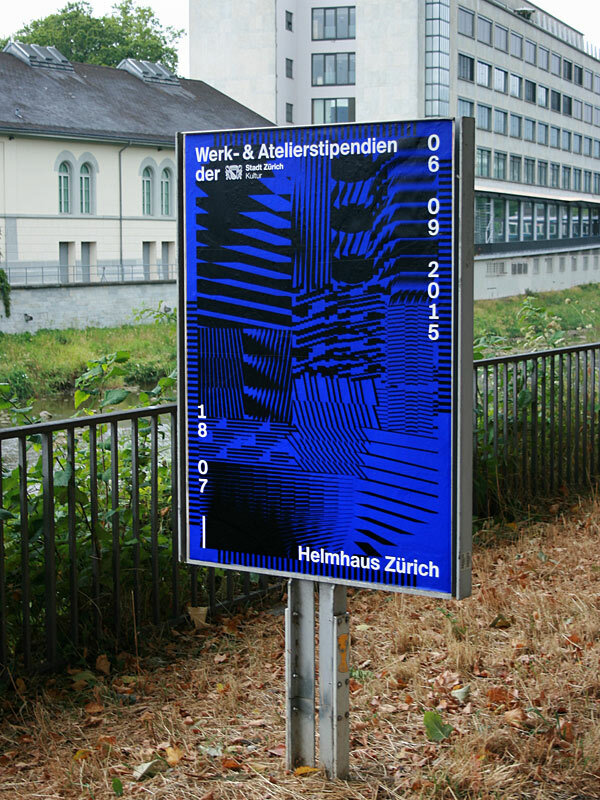 Design of the communication materials for the «Werk- und Atelierstipendien der Stadt Zürich 2015» exhibition at Helmhaus Zurich. 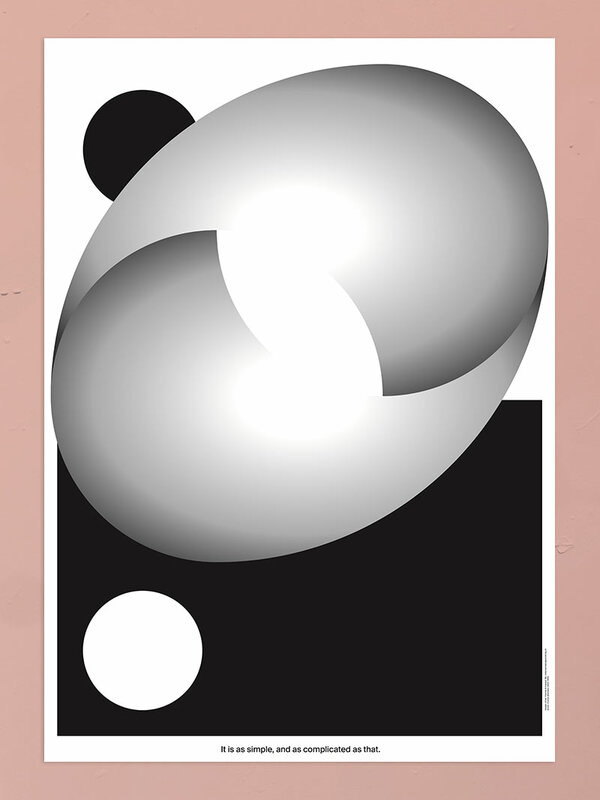 Poster design for “gut” – das Magazin vom Essen – the egg edition. Graphic Design work for FREITAG lab. ag, 2012–2019. In collaboration with Marco Müller, Bianca Fleischmann, Raphaela Häfliger, Daniel Freitag. We are always looking forward for new challenges and exciting project requests.